Have trash you don't know what to do with? Send it to Recology! Need help getting recycling started in your community? Read below. 2. Write letters and emails to politicians and state government agencies, asking them to do more around the issues of promoting recycling and composting. Recycled Items: paper, cardboard, plastic, glass, metal, and bulky items such as furniture. Guaranteed to make your community green! Reduse, Reuse, Recycle! Single Stream or Double Stream? 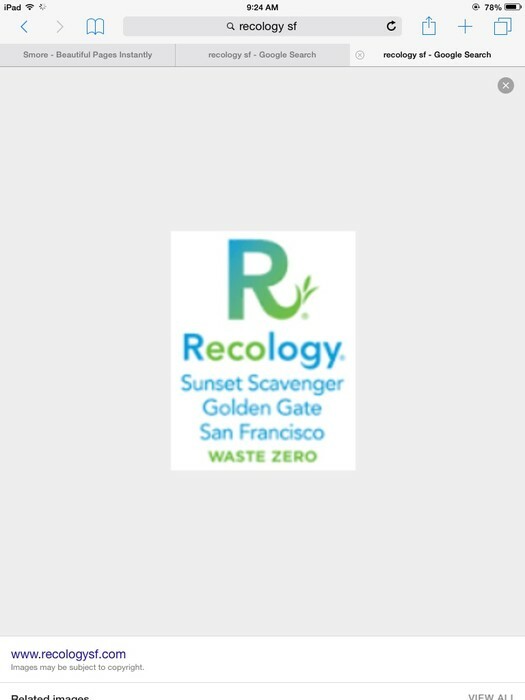 Recology uses single stream recycling. They found when they went to single stream they increased the amount of recyclables by 20% over the previous curbside program. That is because single stream recycling is easier for people to do. Also single stream allows them to easily add new materials to the program as they find markets and uses for them. Worried the recycling process will create unwanted waste? It does not created unwanted waste, sometimes people make a mistake and throw materials in the blue bin that don’t belong such as film plastic. Contaminates are sorted and separated form the bottles, cans, and paper, by workers and machines. 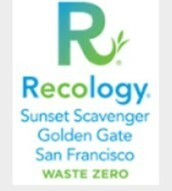 At Recology we think of every day as Earth Day. But for Earth Month we go out into the community and set up tables to talk to people and give out information on how to recycle and compost. Their community is not only open to participating in the recycling and composting program but insist on having these programs. 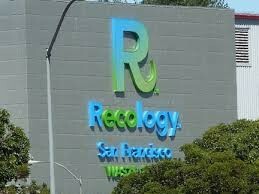 Today at recology we do not consider ourselves a “garbage company,” instead we are a “resource recovery” company. We try to find ways to reuse, recycle, or compost everything we pick up. Our goals is to get to 0 waste, nothing sent to landfill unless there is no better use for it.